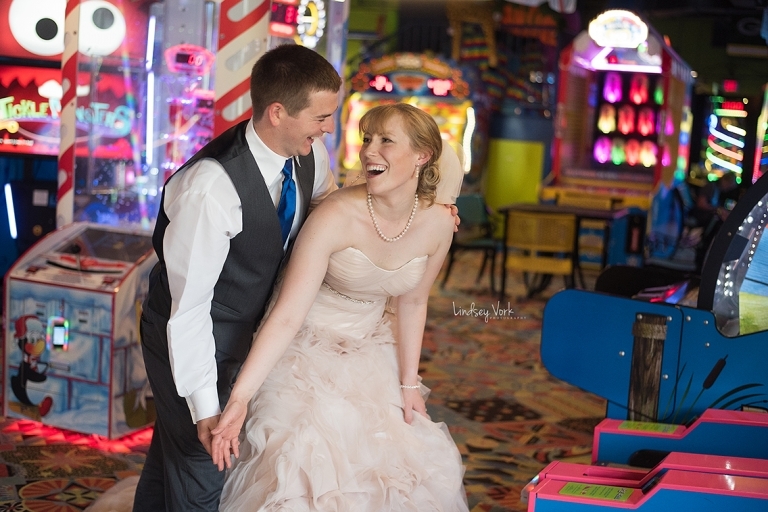 Thank you for inquiring about Northern Michigan Wedding Photography with Lindsey Vork Photography! Below are a few links to help you on your way with seeing if my work would be a good fit for your wedding in terms of style and offering. As a photographer, I take great responsibility and honor in being chosen as a your wedding photographer and I thank you for taking the time to browse my work! Our photography studio is based in Cheboygan for complimentary consultations, an opportunity to preview samples, and create a timeline that is specific to your wedding day. Of course, I’d be happy to meet you somewhere for a cup of coffee to chat as well! Want to skip to receiving more information specific to your wedding day? Fill out this inquiry form BELOW!